Scatec Solar and Norfund’s new 35 MW solar plant in Los Prados, Honduras has reached commercial operation and is connected to the grid. 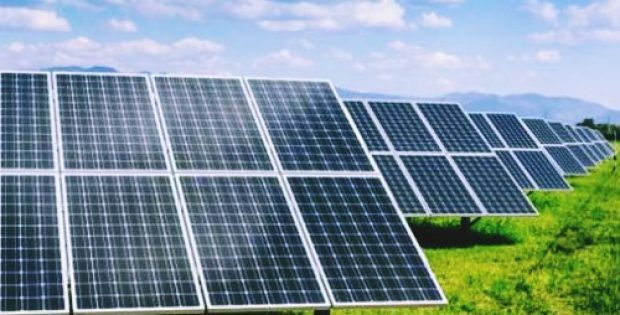 Sources claim that it is the second solar power plant in Honduras established in partnership by Scatec and Norfund. Scatec Solar CEO, Raymond Carlsen mentioned in a statement that the Los Prados solar plant project was completed as a result of effective cooperation with Scatec’s partners and the Honduran authorities. With the new plant, the company’s portfolio has reached 95 MW in Honduras, demonstrating its track record in Latin America’s solar energy market, he added. Mark Davis, EVP Clean Energy at Norfund, said increasing the access to renewable energy is vital for economic development, reducing poverty and mitigating climate change. Davis highlighted that Norfund has made investing in clean energy a priority and has subsequently expanded its partnership with Scatec via the second solar plant in Honduras. The Los Prados solar plant project benefits from a power purchase agreement (PPA) for 20-years held with Empresa Nacional de Energía Eléctrica (ENEE), the state-run utility, sources familiar with the matter informed. The clean energy generated at the Los Prados power plant is expected to reduce CO2 emissions by nearly 40,000 tons per year, providing around 73,000 kWh of electricity annually to over 16,300 households. As per records, Scatec Solar holds 70 percent ownership in the Los Prados solar power plant and the remaining 30 percent share is owned by KLP Norfund Invest. The business of Scatec Solar involves developing, building, owning, operating and maintaining solar power plants worldwide and boasts of installations of about 1,000 MW. Having a well-know presence in the global solar market with significant projects in the pipeline, Scatec is apparently aiming to reach a capacity of 3.5 GW in operation or under construction by the end of 2021.